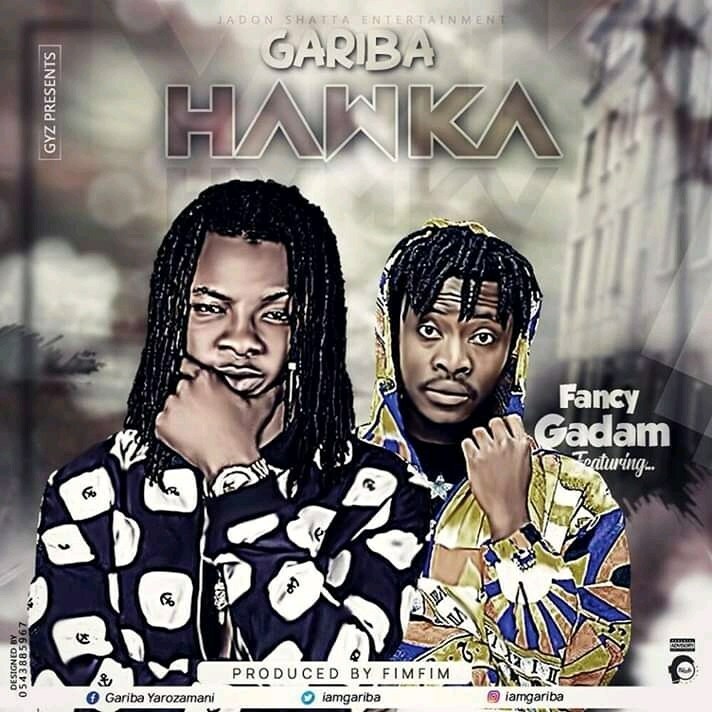 Jadon Shatta Entertainment presents to us “Hawka” by the Pride of Zongo, Gariba .As promised he teams up with the King of the North, Fancy Gadam on this potential afrobeat banger. Production credit to Fimfim. Stream, Download and enjoy below!